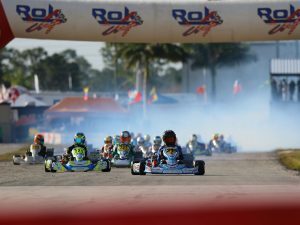 Compass Management Solutions (CMS) and ROK Cup USA have partnered up for the 2017 season. CMS will serve as the official travel agency for ROK Cup USA, setting up discounted hotel room blocks for all series events. The goal of CMS is to save racers time and money when booking hotel accommodations, an expense that can add up quickly in a season full of racing. ROK Cup USA works hard to ensure customer satisfaction at all levels, including easing the stress of travel costs for customers. Both organizations decided to partner up to accomplish their common goal, knowing they could reach more customers by working together. CMS will have discounted hotel blocks in place for the ROK Cup USA Midwest Championship, starting with the first round at Oakland Valley Race Park June 16-18, and the following two rounds at New Castle Motorsports Park, July 7-9 and August 18-20. 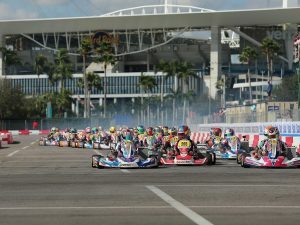 Blocks will also be in place in the future for the Epcot Challenge July 21-23, and the US ROK Cup Finals, September 14-17, both at the Orlando Kart Center. 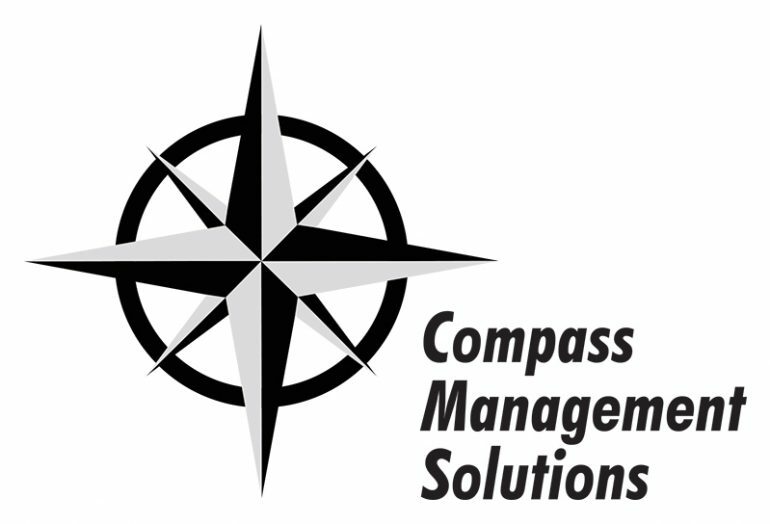 Booking through CMS is simple- head to their website, www.compassmanagementsolutions.com. All available hotels will be listed under the “Bookings” tab and are sorted by series, making it easy for customers to find the hotels they are looking for. Customers then fill out a short form with their name and contact info, check in and out dates, room preference, and credit card info. The form is then processed by a CMS staff member and a confirmation number will be emailed within 48 business hours. All hotel blocks for ROK Cup USA will be posted on the Compass Management Solutions website in the coming days. CMS offers the service to organize and book rooms or room blocks for teams and series throughout the country. In addition to travel accommodations, CMS also offers business services, including marketing plans, social media programs, and personal assistant services. 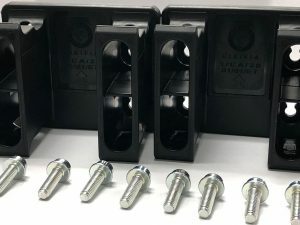 For more information, visit our website at www.compassmanagementsolutions.com, and follow us on Facebook, www.facebook.com/compassmanagementsolutions, and on Twitter @CompassMS.